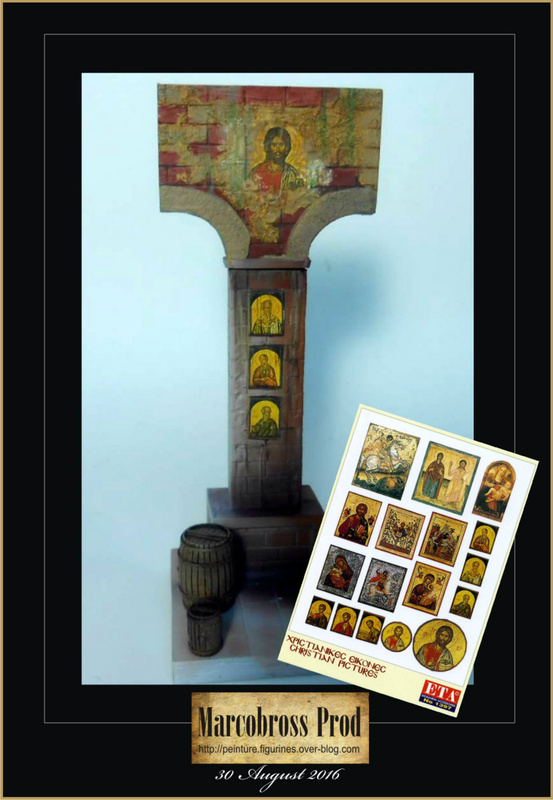 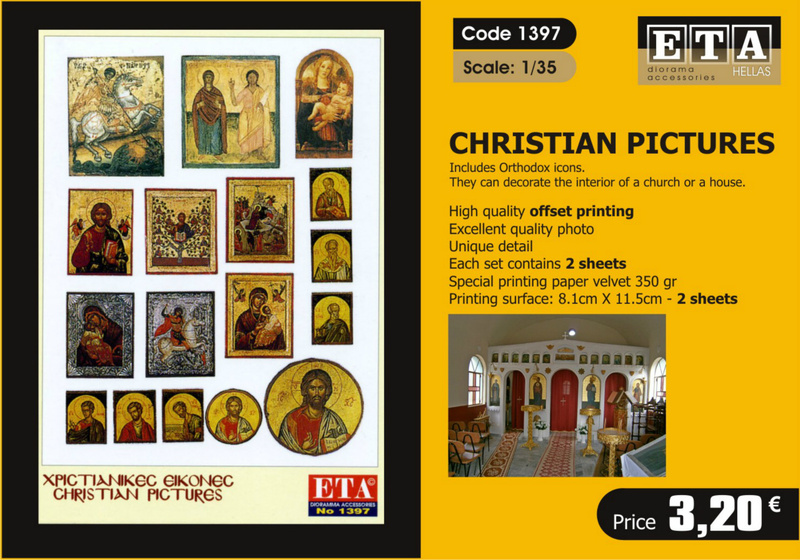 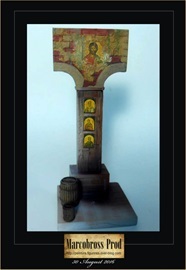 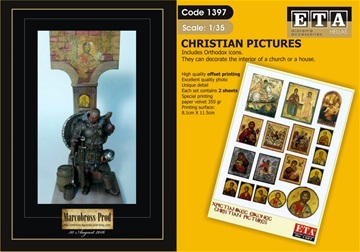 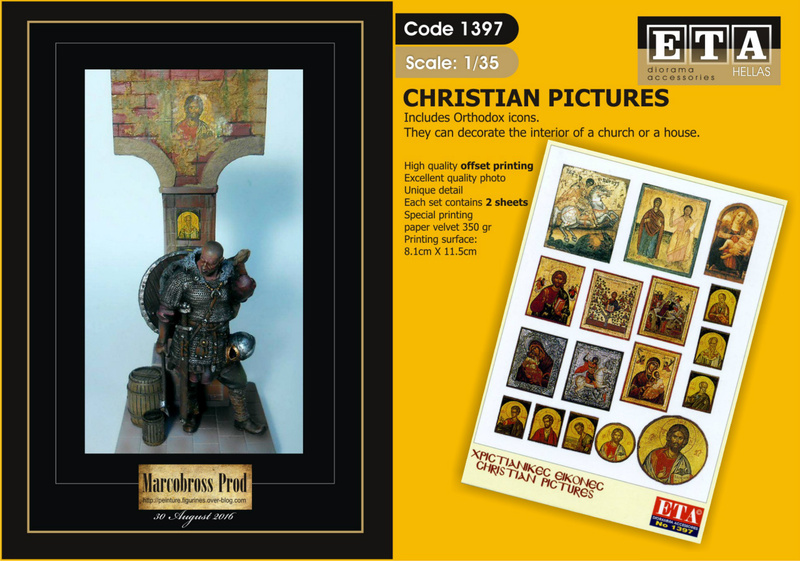 Code 1397 CHRISTIAN PICTURES Includes a series of Orthodox icons.They can decorate the interior of a church a house. For all scales. Includes a series of Orthodox icons. 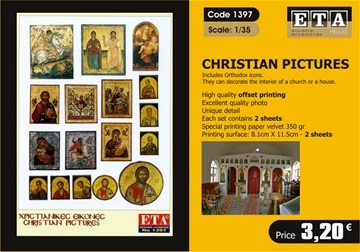 They can decorate the interior of a church a house.